Aerogel is a truly space age material and is the world’s lightest solid. 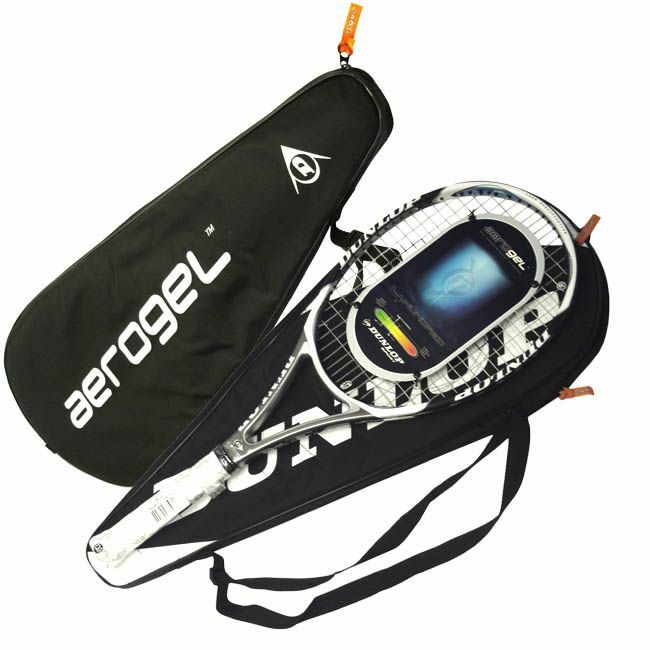 It is used in the construction of the Aerogel 4Hundredand delivers an unmatched strength to weight ratio for improved stiffness and amplified power. 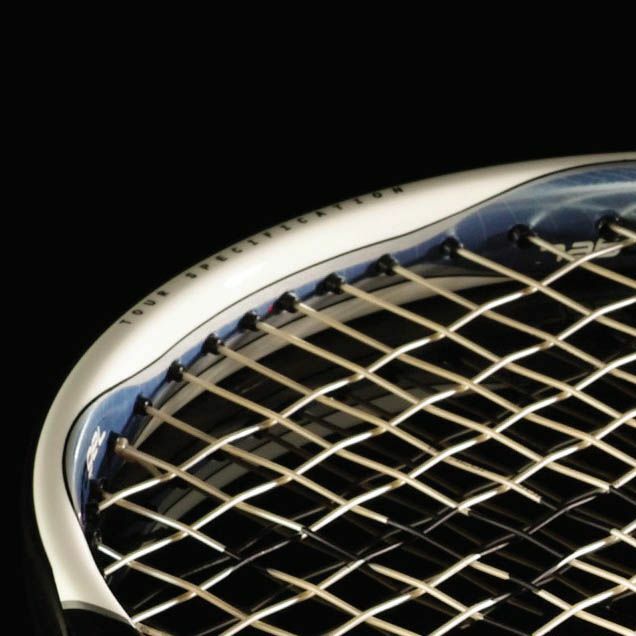 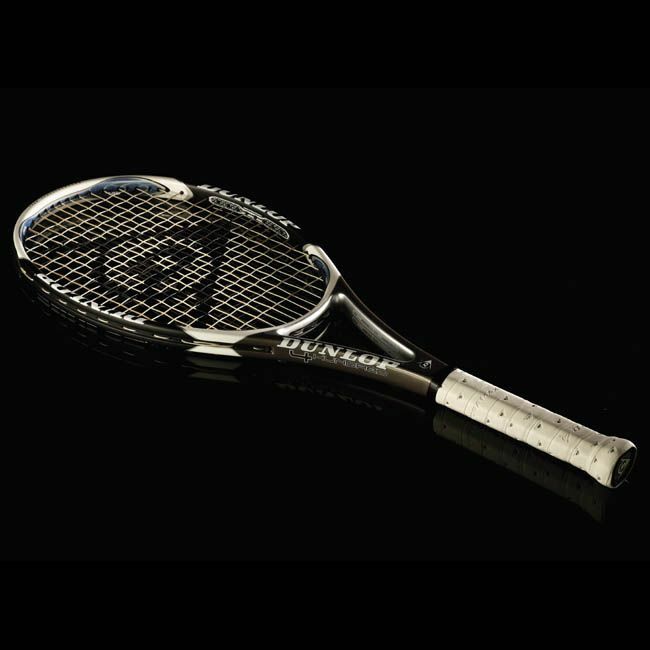 The combination of Aerogel for increased stiffness and M-Fil across the hitting zone to 'soften' ball impact means that Aerogel frames deliver the perfect balance between power and control. 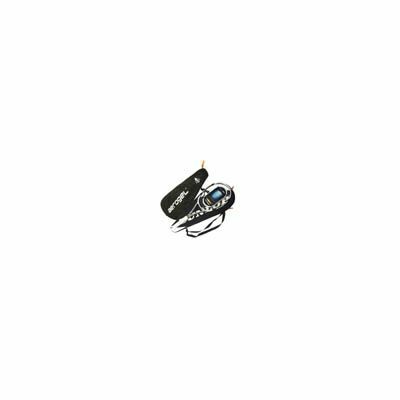 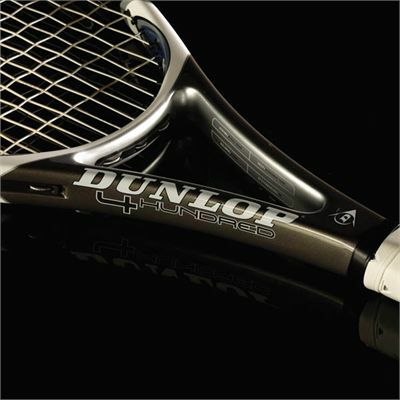 for submitting product review about Dunlop Aerogel 400 - 4Hundred Tennis Racket.